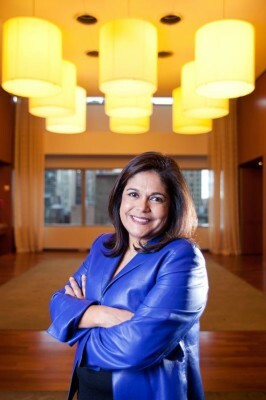 Lisa Garcia Quiroz | Chief Diversity Officer & Senior Vice President Corporate Social Responsibility | Time Warner Inc. 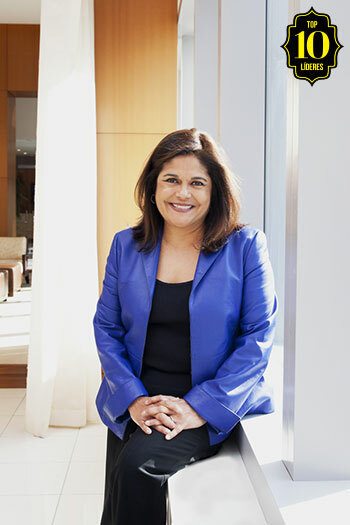 Thanks to chief diversity officer Lisa Garcia Quiroz, Time Warner Inc. isn’t just about media. It’s about a message. Corporate Social Responsibility | Time Warner Inc.
That place turned out to be Time Warner, where Quiroz has spent the past 23 years weaving media and entertainment with social advocacy.